Learn about HealthcareSource’s recruitment software for businesses. Includes info on HealthcareSource, free trials, pricing, and FAQs. HealthcareSource is a recruitment platform for businesses. HealthcareSource’s solutions include talent acquisition, employee performance, and learning and development. Businesses can use HealthcareSource to efficiently manage recruitment operations. HealthcareSource does not list pricing on their website. You can contact HealthcareSource to get a tailored quote based on your business needs. Pros: Excellent applicant tracking ability and easy to access data and reports. Cons: Client calendars an be difficult to read and the admin screen can get complicated. 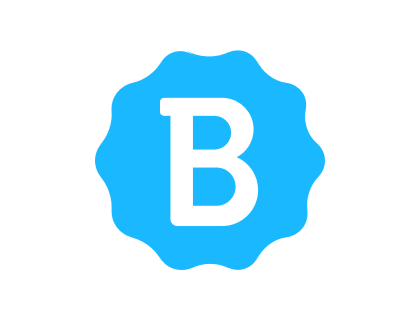 Bottomline: Fantastic tool to streamline recruitment processes. Is there a HealthcareSource free trial? Where can I find the HealthcareSource login? There is no login capability on the HealthcareSource website. You will acquire login details once you have registered for their products. Is there HealthcareSource staff assessment software available? 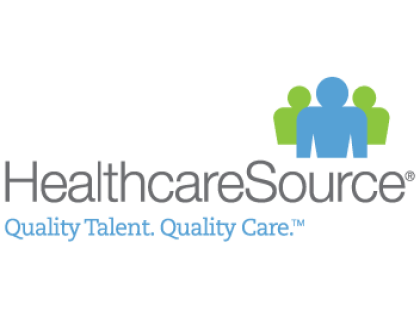 There are several HealthcareSource HR tools, including their HealthcareSource Staff Assessment and HealthcareSource Leadership Assessment software. This includes the HealthcareSource staff assessment survey. This is HealthCareSource's healthcare learning management system. It allows users to plan, deliver and track healthcare education. What is HealthcareSource Performance Manager software? This is software for managing healthcare appraisals, job descriptions, skills, goals, and succession planning. What are some HealthcareSource alternatives?